It's almost road trip season. The early morning sun casting its amber hue across a Colorado prairie while cattle graze upon wildland grasses is a scene right out of a western. At least, that's what I thought as I headed east on an almost-empty I-70, sipping a truck-driver-size cup of coffee. And speaking of truckers, the only other vehicles on the road were big rigs hauling everything from livestock to liquids, and I even saw a big brewery fermenter on a flatbed – then, there was me. I was in a 2018 Honda Accord Sport, a vehicle which proved to be an excellent companion on my way to Kansas. 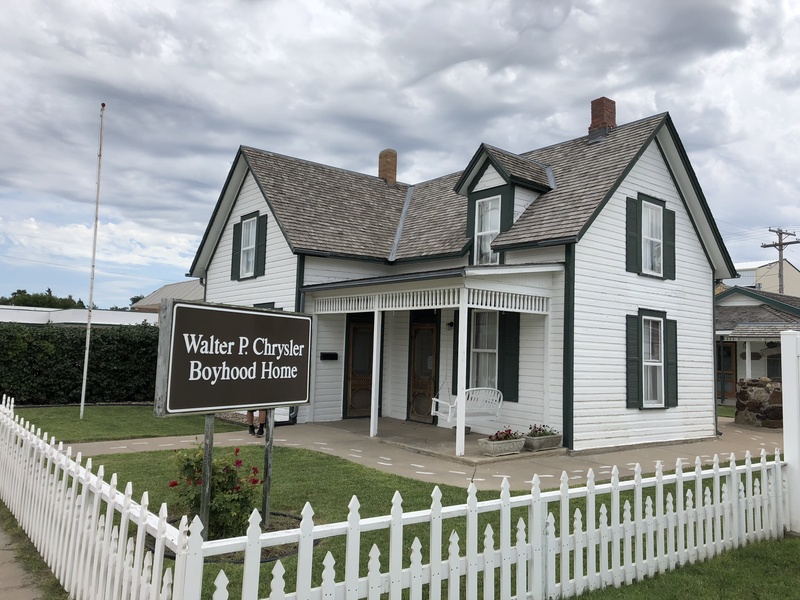 I was on my way to Goodland, Kansas, to visit a family friend, Ellis, to indulge in the Walter P. Chrysler boyhood home and my own family's history, and Hays, just to get a good meal and a place to stay for the night. 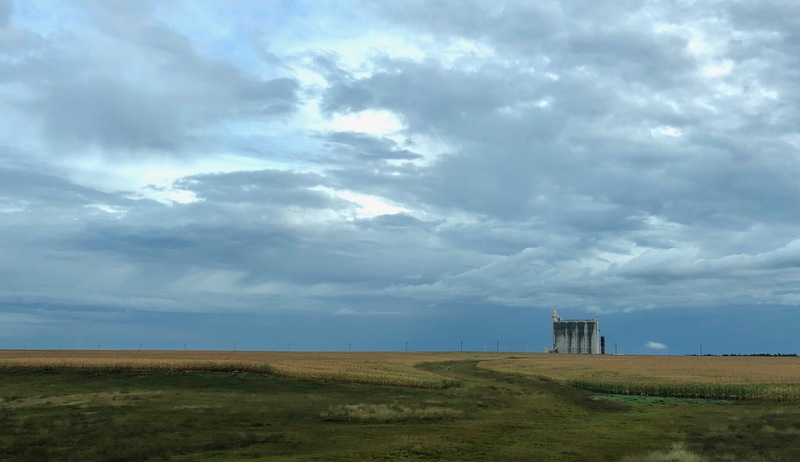 It's not hard to see why people cringe when you mention that you're headed east of Denver, but if you can get in the right state of mind, the plains have a majesty and tranquility all to their own. At the very least, I was enjoying the car immensely. When I first got on the interstate, I pushed it through the curved section of an on-ramp and the car managed it with balance, poise, and predictability. The leather-wrapped steering wheel is beefy and nicely weighted, and when you asked the car to change direction, it did so like a private taking orders. It errs on the side of German-feeling, plus the car rode comfortably on the highway and its lane-departure warning/adaptive cruise control features were incredibly competent. The car almost drives itself if you want it to – I knew it would be a fun trip. By 9 a.m., I was passing the town of Bethune, Colorado; a town of approximately 238 people. It also happens to be the hometown of the late actor Denver Pyle, who was known for his roles as Briscoe Darling Jr. in The Andy Griffith Show and Jesse Duke in the original Dukes of Hazzard. It's about two and a half hours from Denver, so I still had plenty of gas left in the tank, and Goodland is another 40 or so minutes from there. So I figured, I'll just refill my coffee there. After visiting an old family friend and cruising Main Street a couple times – which, for those of you who never leave the city, is proper small town protocol – I had a full cup of java and was ready to get the wheels hummin', which wasn't difficult to do with the Accord's turbocharged inline-four. Surprisingly, I didn't need gas. This rig gets 38 miles per gallon on the highway -- that is, if you can keep your foot off of it. The Accord Sport's turbo 1.5-liter engine is a gem, even if it is connected to a CVT transmission, with effortless power. It makes it hard to believe that there isn't some sort of wizardry going on under the hood, and it's even harder to believe that I hadn't yet been pulled over. So there I drove, while the Apple Carplay piped country classics performed by the likes of Johnny Cash, Buck Owens, Patsy Cline, Merle Haggard, Loretta Lynn, and Hank Williams, just to name a few, throughout the car's pleasantly crisp audio system. Meanwhile, miles and miles of highway passed below me as I drove with full confidence in the accuracy of the fuel gauge. It's almost as if Honda engineers built this car exactly for this reason. In fact, I didn't have to fill up until I arrived at my next destination – Ellis, Kansas; population 2,062. Ellis a town famous for a few different reasons, one of which is that Walt Disney also has some familial ties to Ellis. 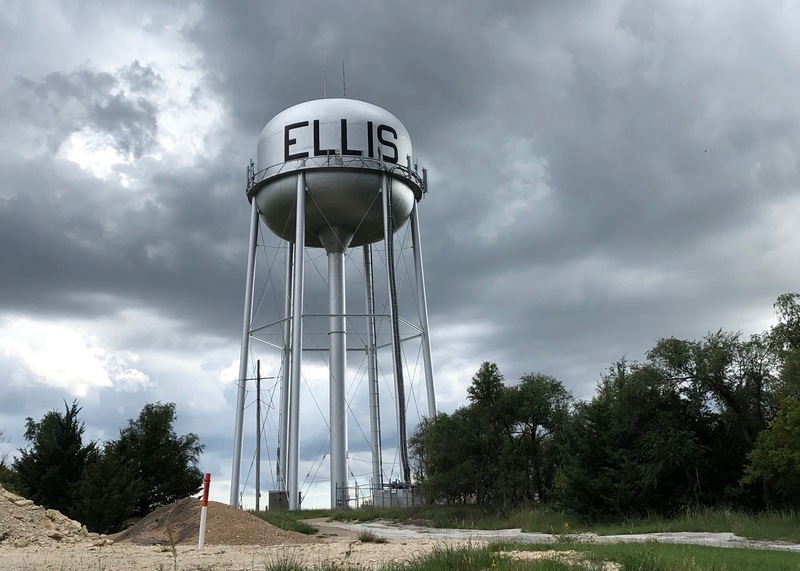 According to the New York Times, Elias Disney, Walt's father, spent some time in Ellis County when his father's ambitions took him and his brother Robert there. They had purchased three hundred acres from the Union Pacific Railroad, hoping to develop stops along the way, but harsh winters, hard farming, and frontier living took its toll and the Disneys intermittently visited Ellis. Now, Walt Disney isn't the only person to trace some roots back to Ellis either. My grandfather and great-grandfather were both from Ellis, so I guess old Walt and I do have something in common. But being the grease-and-gear-obsessed-fool that I am, I was there for a different Walt – the other famous Walt from Ellis. 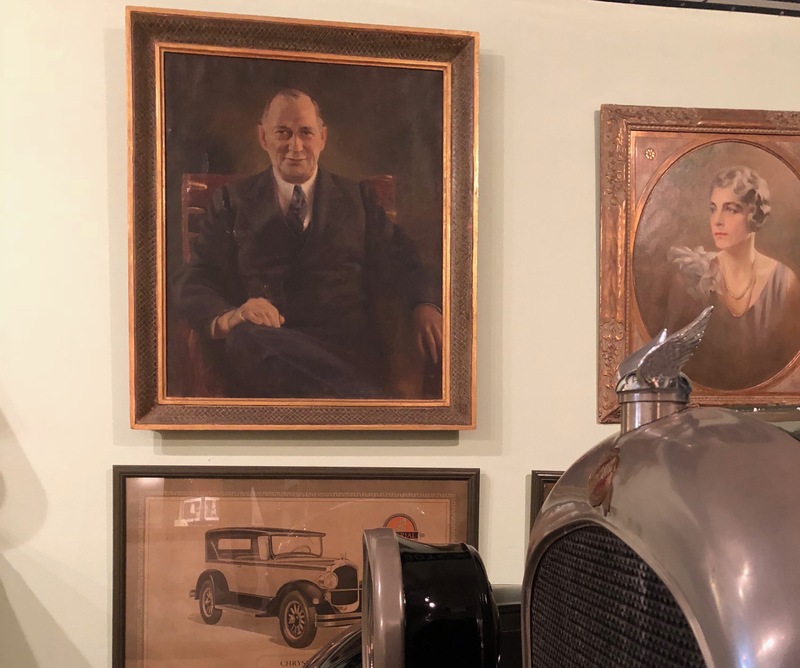 As I mentioned, Ellis is also the boyhood home of Walter P. Chrysler – yes, that Chrysler. And although I was there in a Honda, I think Walter would appreciate it, not only because it's truly a wonderfully engineered automobile, but because I was a man genuinely excited about what I was doing there. So for a few hours, I happily indulged in the museum without interruption. Books upon books have been written about the titan of the industry, but instead of boring you, I'll let you seek those on your own. All you need to know is that he always said, "The real secret of success is enthusiasm," and I couldn't agree more. When I finished at the museum, it was nearing dinner time and I was ready to take a hiatus from the day's adventures. 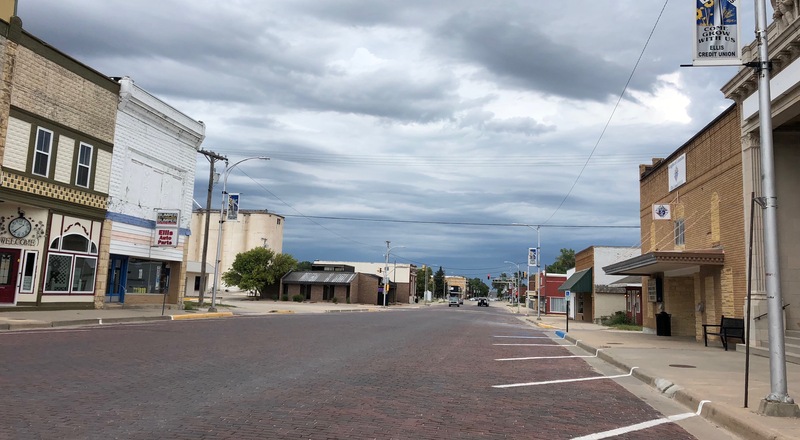 Luckily, Hays was just a short 16-mile jaunt down the interstate -- just enough time to relish in the Accord one last time before grabbing a bite to eat at the legendary Golden Q, a local haunt known for its bar fare, and checking into my motel. Of course, I'd be doing the trip all over again the next day, so it was a much-needed respite for a welcomed round #2. 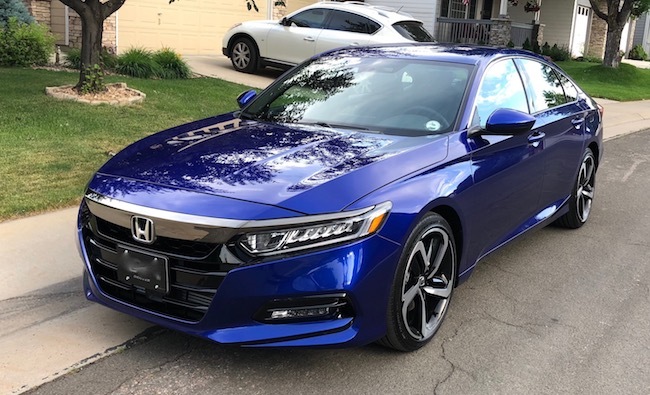 As for me, when I buy my Accord (someday I will), I think I'm going to go for one up at Tyrell Honda in Cheyenne, that way I have another excuse to road trip it. Stay tuned! What are your thoughts? Do you have an Accord and love it? If so, we want to hear about it! Let us know in the comments below! Speaking of road trips, have you ever driven some of Colorado's most dangerous roads?